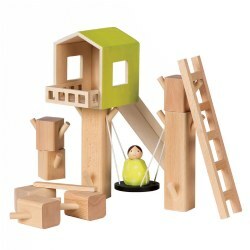 Dramatic play is an ideal way to encourage creative expression. 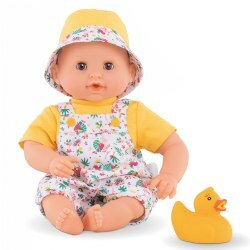 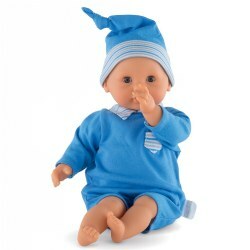 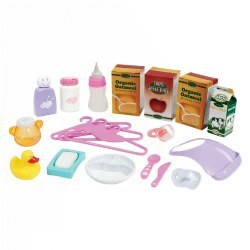 Kaplan Toys offers soft body and hard body baby dolls, ethnically diverse and multicultural dolls, cloth dolls, dolls for the bath, and fashion dolls. 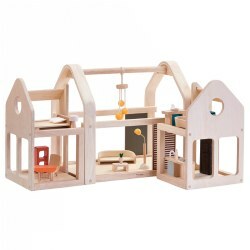 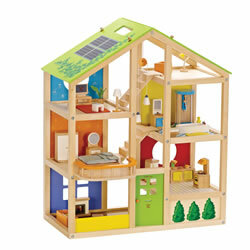 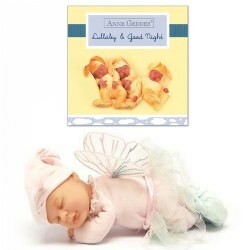 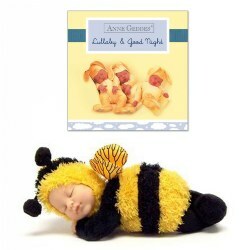 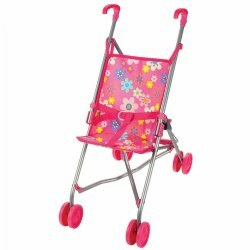 We offer a large selection of wooden doll houses and furniture by Ryan's Room and Plan Toys. 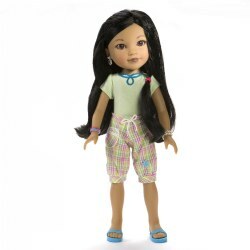 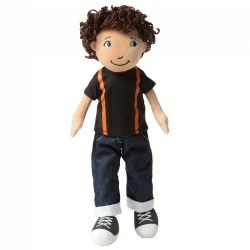 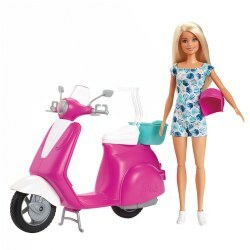 Kaplan Toys offer names like Corolle's Calin and Tidoo, Madame Alexander's Style Me Pretty and 18” fashion Dolls, Groovy Girls, Lots to Love, Huggable Cuddly, and Dream dolls.